Can you picture it now? You and Emmet, posing together in some awesome photos! THE LEGO® MOVIE 2: THE SECOND PART Mini-Room is coming to New Jersey! This is a unique, limited-time only traveling experience that will be visiting 11 different locations around the country. This all leads up to the film's debut in theaters on February 8, 2019. Fans will be able to experience Bricksburg as never before, with a sneak-peek into Emmet's world! Visit a hyper-detailed micro recreation version of Emmet's living room, and sit on the couch with Emmet and Planty! Capture a unique photo to share with friends and family in real-time, via MMS or email. Sounds awesome, right? The Walmart location in New Jersey also had some keychain freebies, stickers, LEGOLAND coupons, and a chance to enter the Mission Imagination contest. 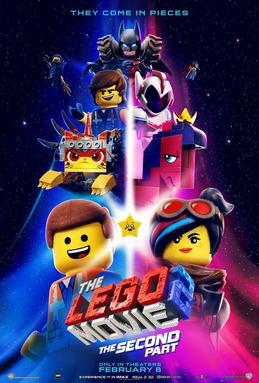 THE LEGO® MOVIE 2: THE SECOND PART opens nationwide on February 8th. Tickets for this highly anticipated sequel will go on sale starting on January 25th as part of #AwesomeWeek. 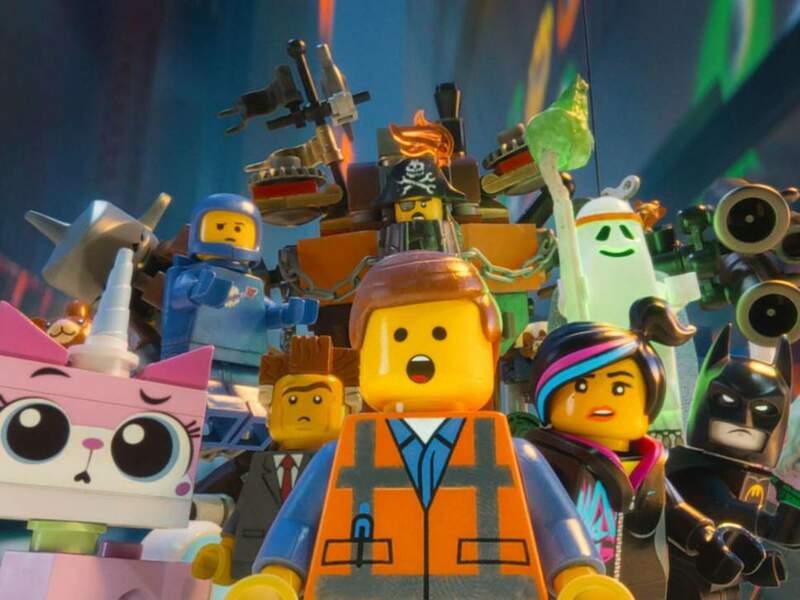 The LEGO® Movie 2 opens in theaters on February 8, 2019!